Download Nightmare on the Pacific for free at FreeRide Games! The Brooks family was enjoying a lovely family vacation on the Neptune cruise ship when it was suddenly struck by a hurricane. Playing as the matriarch of the family, you are separated from your husband, daughter and son during the storm and your mission in this Hidden Object game is to track them down and escape the ship alive before the Pacific Ocean claims it forever. 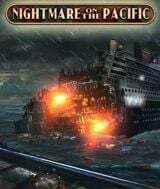 Nightmare on the Pacific combines basic hidden object gameplay with a variety of puzzles that will force you to navigate the cruise ship and search for each family member, one by one, through a series of seamlessly connected chapters. 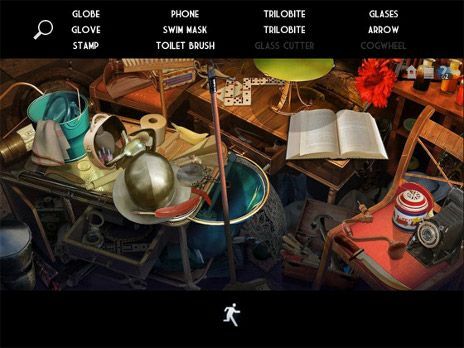 Backtracking through various parts of the ship may get confusing so you'll need to think outside the box to figure out how to use the hidden objects to progress through the game. Can you put survival first and help the Brooks family make it out of the Neptune alive?